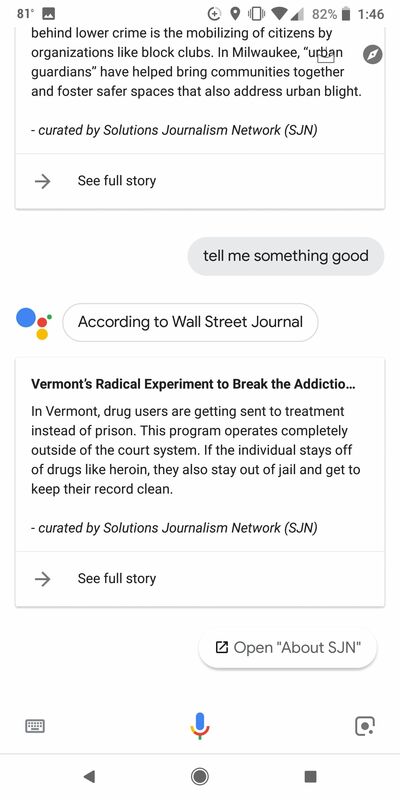 Asking your Google Assistant “Tell me the news” gets you a roundup of the latest news. 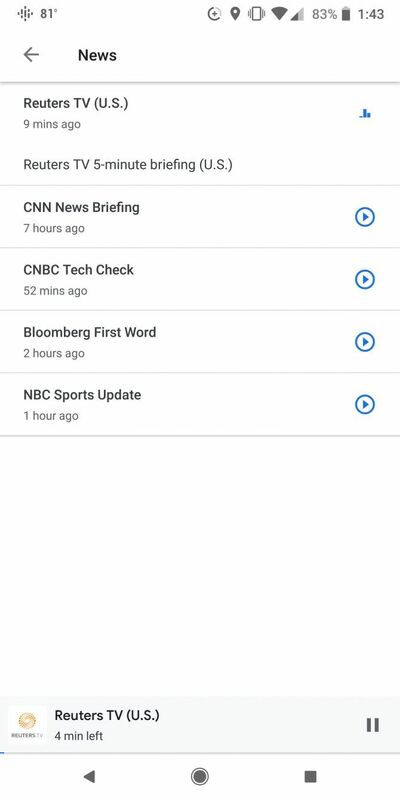 Use the voice command “What’s the latest news on Apple” and your device will read you excerpts from Google News stories on the topic of your choice. It will also let you know the source for each story. 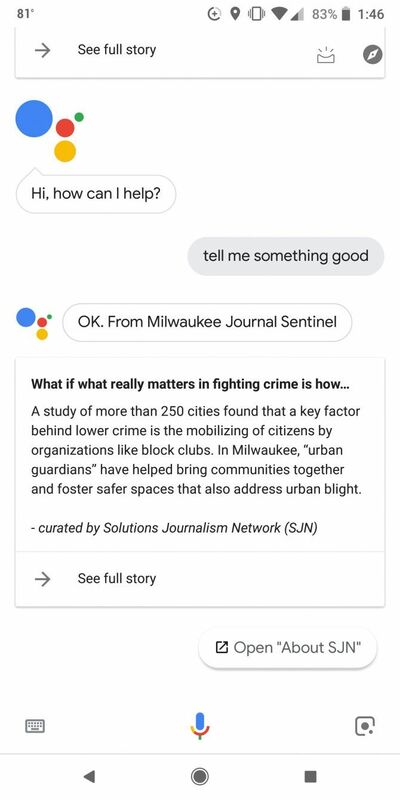 If you need something a little different and uplifting, one of Google Assistant’s latest features is to use the voice command “Tell me something good” for good news stories only. The news you’ll hear using this voice command is curated by the Solutions Journalism Network. 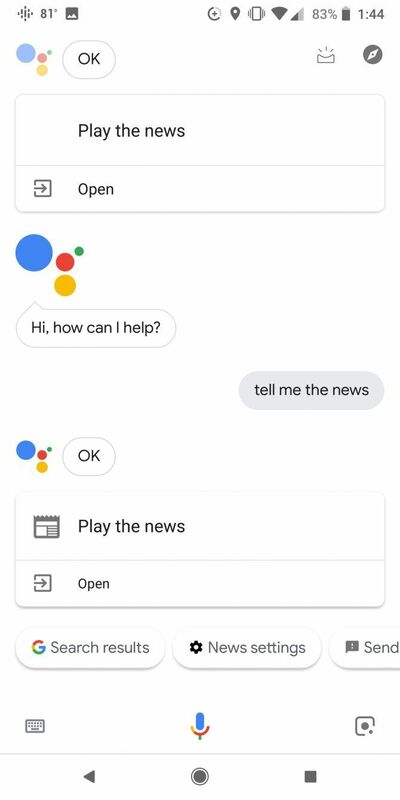 This feature is only available to US Google Assistant users. If you’d rather not depend on Google for your news, check out these alternatives that’ll change the way you read the news 5 Google News Alternatives That'll Change How You Read News 5 Google News Alternatives That'll Change How You Read News Google News is a popular way to stay on top of what's happening around the world. But for something less biased, check out these Google News alternatives. Read More . 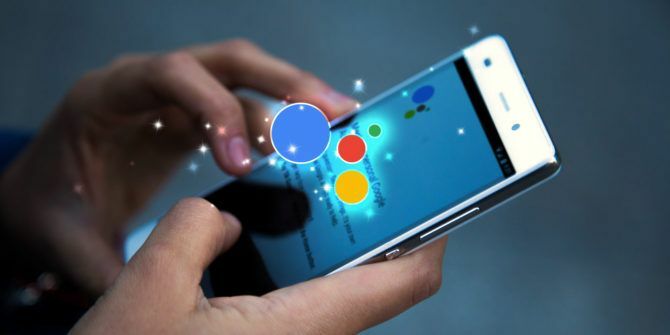 Explore more about: Google Assistant, Google News.